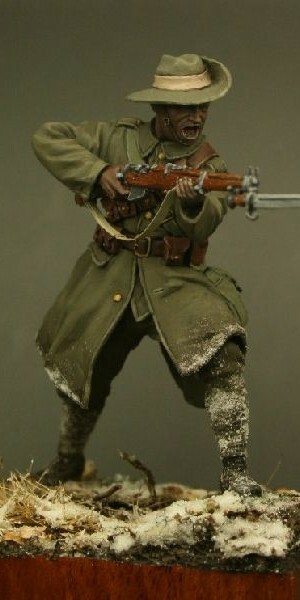 This figure features a Naik of the 1st Bn Garhwal Rifles. 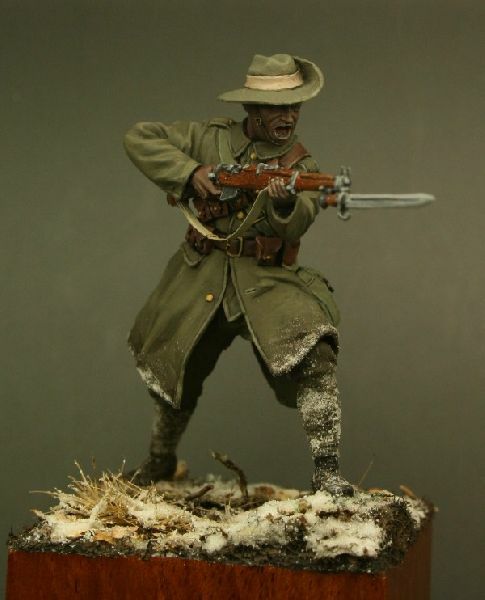 The Garhwal Rifles were one of the first Indian Army Regiment’s to see action in France in 1914 when they were involved in what is thought to be the first trench raid of the campaign at Festubert in November 1914. 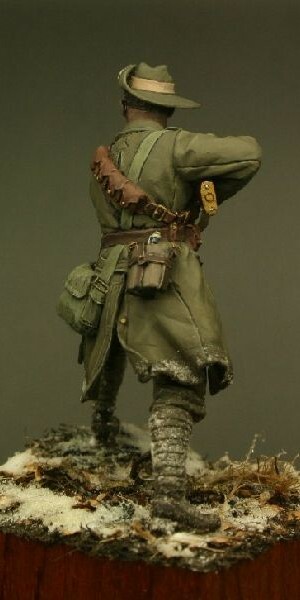 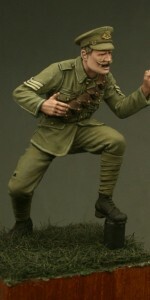 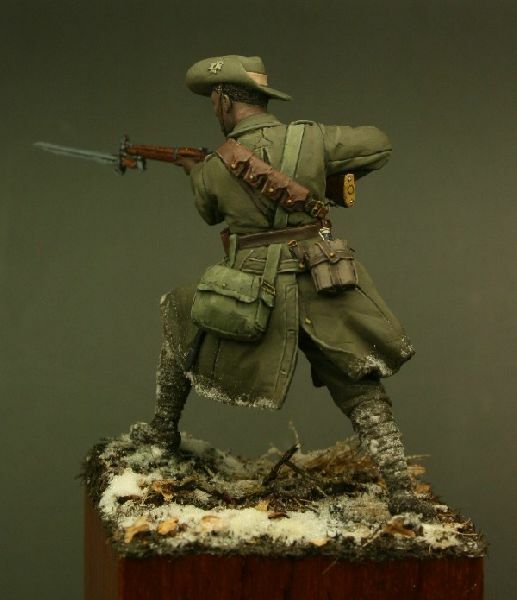 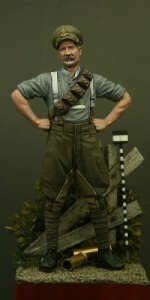 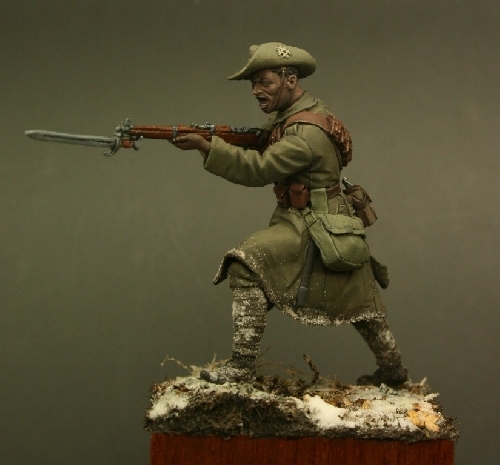 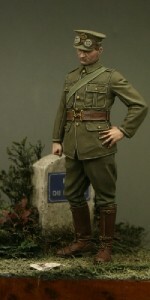 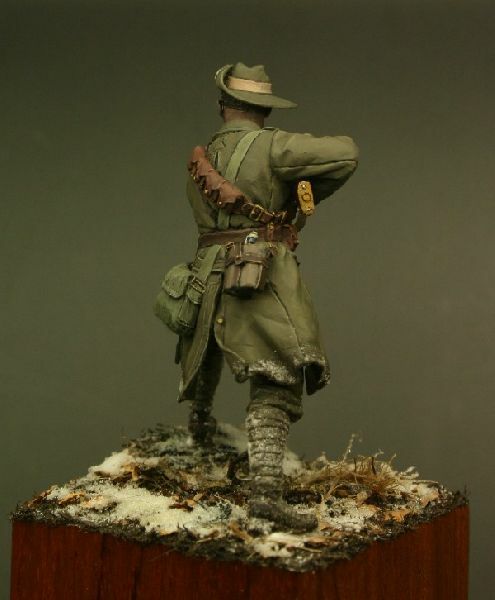 This figure is based on a famous illustration from the time of Naik Darwan Singh Negi in an action where he won the first Indian Army Victoria Cross of World War One. 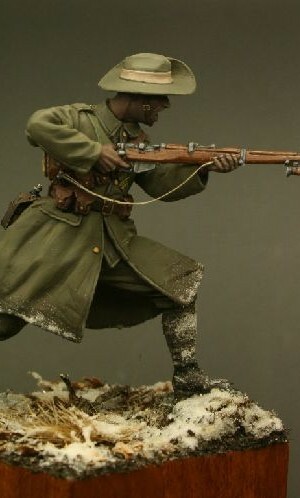 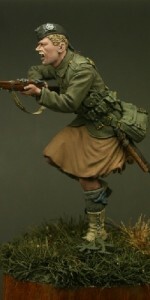 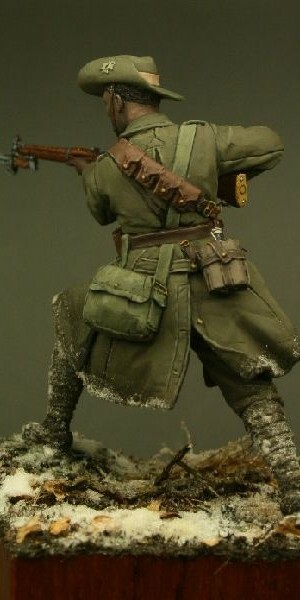 The figure has the Short Magazine Lee Enfield as the Regiment had been re-equipped before entering the front line. 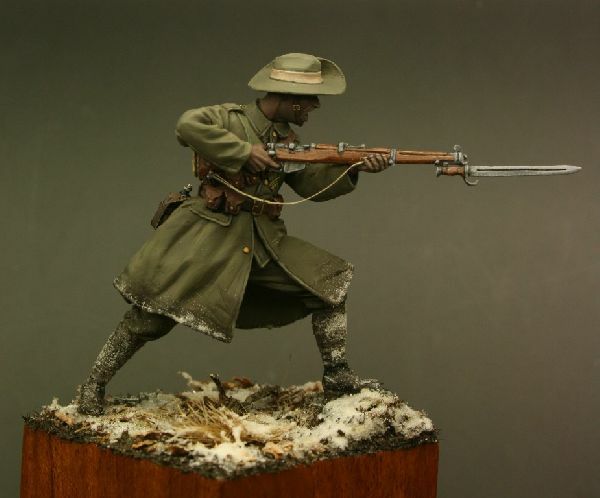 Please note that photo-etch rifle slings are now included with all Tommy’s War figures that have a rifle and all orders come with a four page newsletter that gives a history of the figure and a uniform reference. 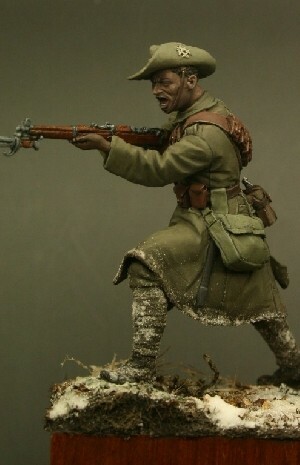 Be the first to review “TW32012 – Naik, Garhwal Rifles, Festubert 1914” Click here to cancel reply.